If you’re looking for a successful credit card processing career, there has never been a better time to become a sales partner with Shift Processing. Whether you’re looking to jump start a new career or you’re a seasoned credit card processing representative, Shift can provide you with all the tools and support needed for success. I want to get started with Shift! Your current accounts can bring a higher residual as you help eliminate their fees. Close more deals with verified appointments set for you daily. Our program is licensed for all 50 states, so the sky’s the limit! Your clients won’t have to wait for their money anymore. Next day for everyone! Have more terminal placement options when you work with clients to help them get started. In addition to your monthly residuals, Shift offers large upfront bonuses. Download a Career Case Study! See how one rep made 10 times more by making the move to Shift Processing. Hundred's of people are finding financial freedom through Shift's credit card processing careers. You too can offer our proprietary technology to new or existing clients and gain a six figure income in year one! The average zero fee merchant account can make 5 to 10 times more than a traditional processing account. 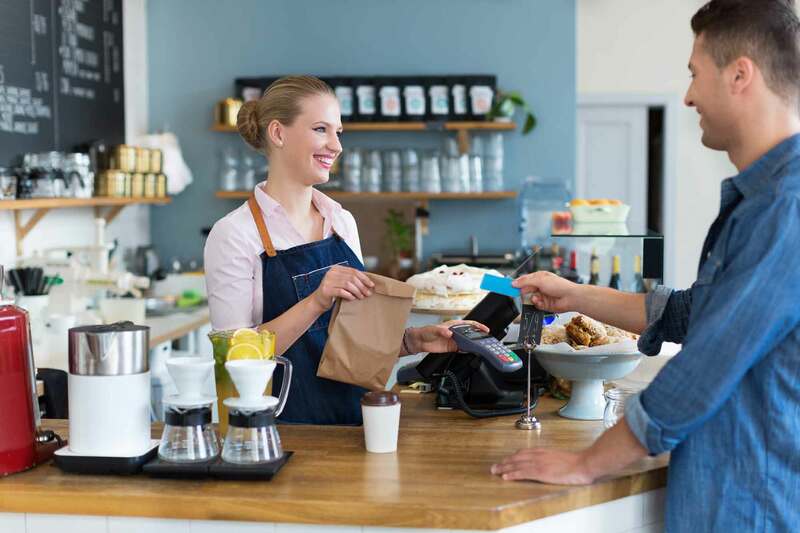 For all credit card processing careers with Shift Processing, you can offer merchants our zero-fee program that eliminates all merchant fees for good. Not 95 percent or most of the merchant fees, our program eliminates 100% of all merchant fees. We offer lifetime residuals as well as up-front money on every merchant brought on board. Stop selling better rates, and start selling zero-fee processing today! Shift Processing is a leader in the payment processing revolution. I'm ready for a career with shift! This zero fee processing is the best thing to ever happen to our industry. I no longer have to fight over pennies to get new business. I walk in knowing that I can beat any rate, any time. At first I was hesitant since I had sold for other companies in the past. Shift and their employees are so easy to work with. They are responsive and always happy to answer my questions. I made more with Shift in the first 6 months than I did with the other companies in the first 3 years. My residuals have never grown as fast as they have with Shift. I am making triple what I did selling conventional processing. I'm so glad that I joined this team. Since 2008, Shift Processing has offered innovative solutions that have been revolutionizing the industry for every type of business. Credit card processing careers are a great way to create a future with the financial freedom you dream of. To become a sales partner or learn more about zero fee processing, click below to get started!